Cristiano Ronaldo is still a major doubt for Juventus’ trip to Amsterdam on Wednesday night, but we believe the Bianconeri can beat Ajax even without their best player. Juventus visit Ajax in the first leg of the Champions League quarter-finals on Wednesday night. Their best player, Cristiano Ronaldo, who got injured on international duty two weeks ago is still a major doubt for the Bianconeri before their trip to the Netherlands. 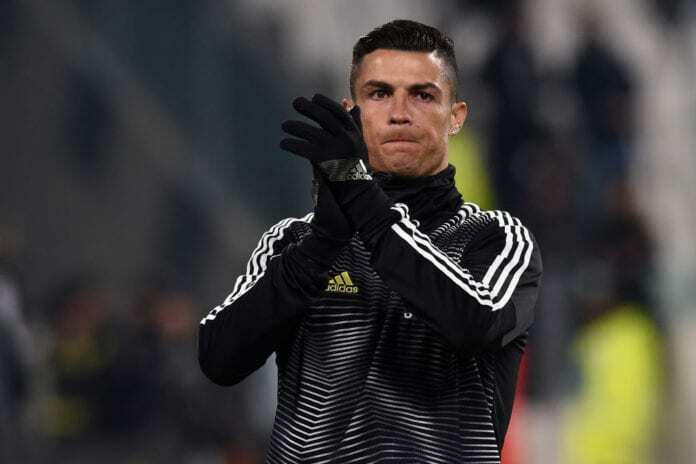 Ronaldo was the man who inspired Juventus’ come back in the previous round of the Champions League against Atletico Madrid. He scored a hat-trick to overcome the 2-0 deficit from the first leg and win the tie for the Old Lady 3-2 on aggregate. The 34-year old is definitely the most important player for Juve and Max Allegri when it comes to the Champions League, but we believe the Bianconeri can still beat Ajax, even if Cristiano doesn’t recover on time for the clash at the Johan Cruyff Arena. The main reason why we think so is the fact that Juventus is a very experienced team and they know how to approach the big games. On the other hand, it will be the first Champions League quarter-finals for the vast majority of the Ajax squad. 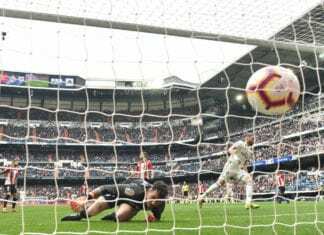 They are an excellent group of exciting young players, who play attractive football and managed to eliminate the reigning champions Real Madrid in the Round of 16. But we believe the experience can be a big factor in a tie like this. Let’s get back to the 2016-17 season when we had AS Monaco as the most pleasant surprise in the campaign. They were very similar to this Ajax side. They had Mbappe, Bernardo Silva, Benjamin Mendy, Sidibe, Fabinho, Bakayoko, Lemar – talented youngsters who eliminated Pep Guardiola’s Manchester City and Borussia Dortmund on their way to the Champions League semi-finals. Monaco met Juventus in the semis, but it was an easy job for the Bianconeri, as they beat the French champions twice (0-2 and 2-1) to book their place in the 2017 Champions League Final. Juventus have also shown they are capable of winning without Cristiano in the previous three Serie A matchdays. 🇮🇹Kean has now scored 7 goals in his last 7 games for Club and Country. Scored in his last five games. What a great talent, The guy is on Fire🔥🔥🔥🔥✌️. 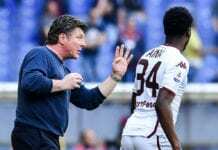 The 19-year old Moise Kean took the responsibility on his shoulders, leading the Old Lady to three league wins since Ronaldo’s injury. He scored the winner in the 1-0 victory over Empoli one week ago, closed the game making it 2-0 in the mid-week clash against Cagliari and completed Juventus’ come back against AC Milan on Saturday securing a 2-1 win for the Bianconeri. The Italian champions have the quality to win against any opponent and that’s a fact. However, we hope Cristiano Ronaldo will be fit and ready to face Ajax and we’ll witness a game full of excitement at the Johan Cruyff Arena on Wednesday night.